Well, first my apologies for not writing more on this space! Summer is my busy season at the clinic, but I intend to make up by writing more as we move into winter. Today, while researching a patient’s issues, I came across a gem of a research paper. It suggested that dysbiosis of the microbiome might be a factor leading to Autism! 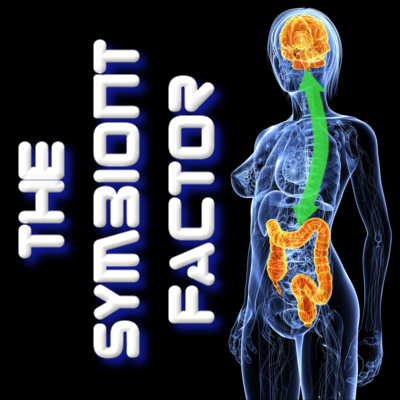 imagine that… Seriously though, when I wrote this in The Symbiont Factor back in 2014, there wasn’t as much direct research evidence for it-it seemed more to be a logical conclusion given all the ways that the microbiome affects development of the immune system, and how inflammation is tied to developing Autism. Please let me know what you think of this! I have seen, in my clinic, that improving the gut microbiome does lead to some benefit for autistic children. This makes perfect sense from my point of view! This entry was posted in Uncategorized on September 6, 2018 by Dr. Richard Matthews.